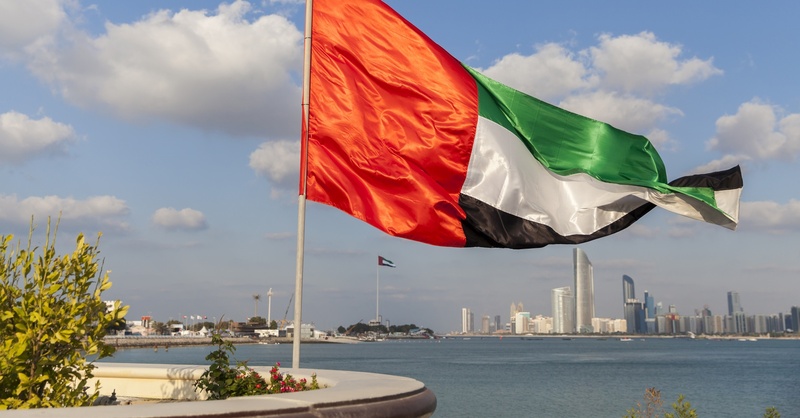 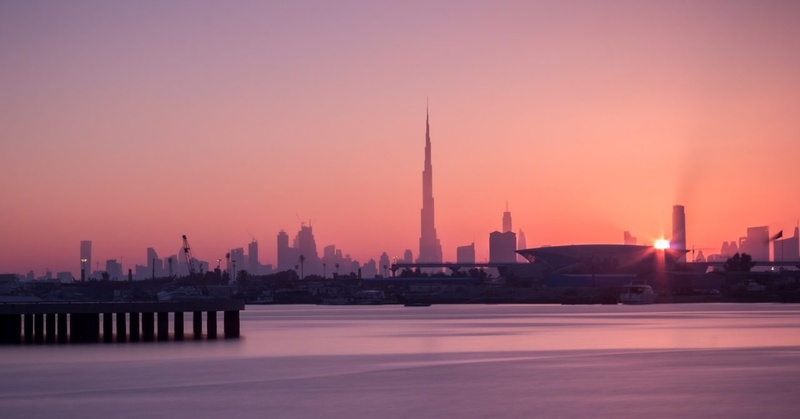 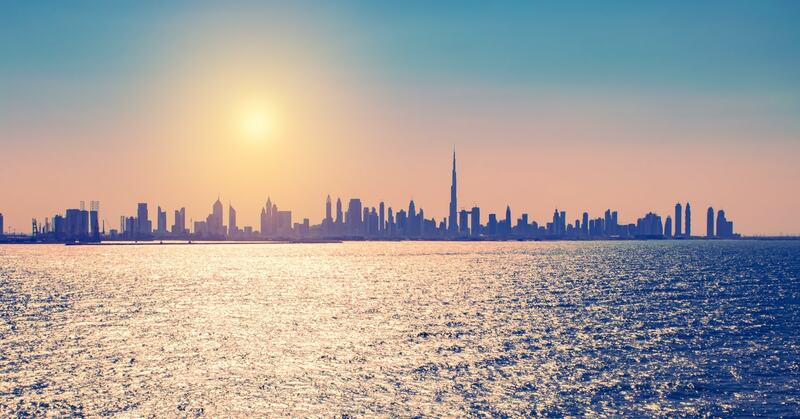 Find out everything you need to know about the Dubai Government and all the recent updates and information from the Government of Dubai. 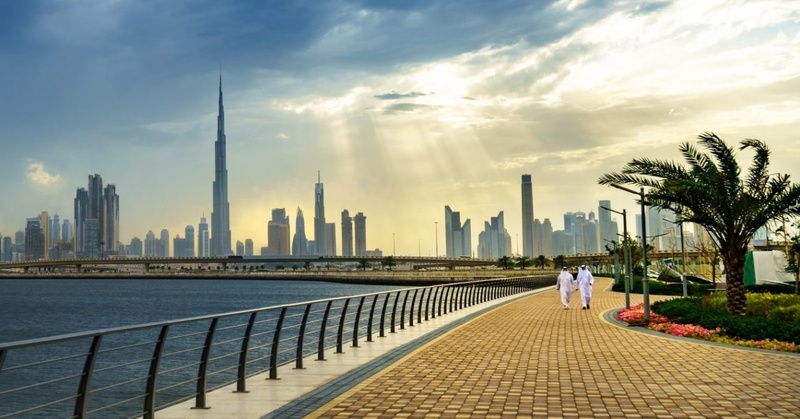 When is the Next Public Holiday for UAE Residents? 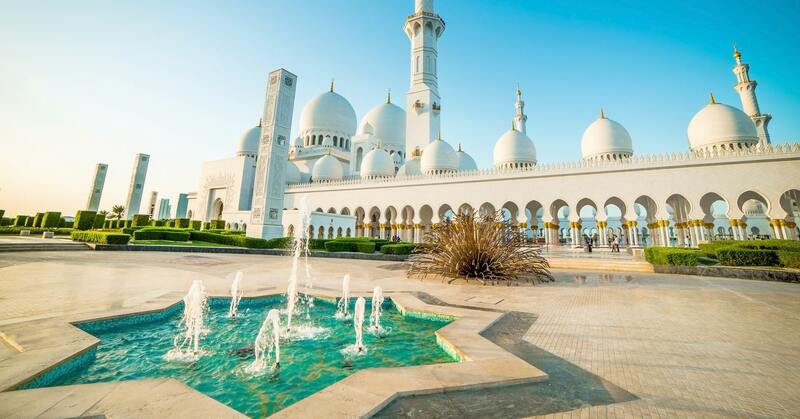 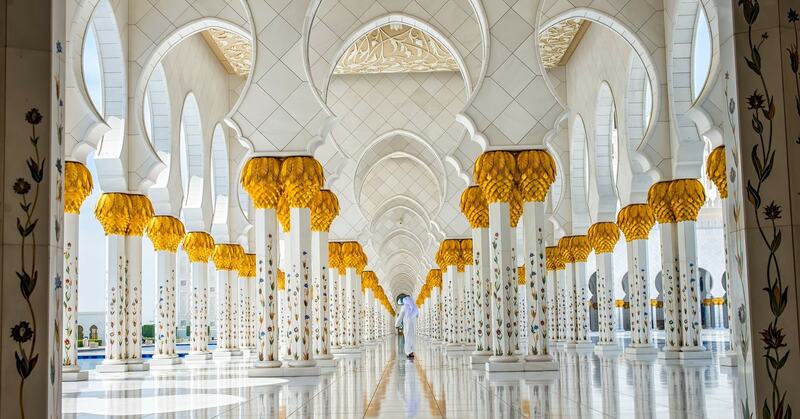 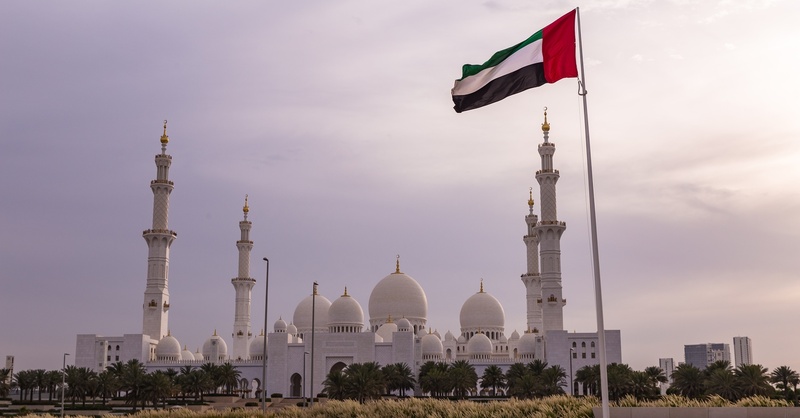 Eid Al Adha: Will UAE Residents Get a 5-Day Holiday? 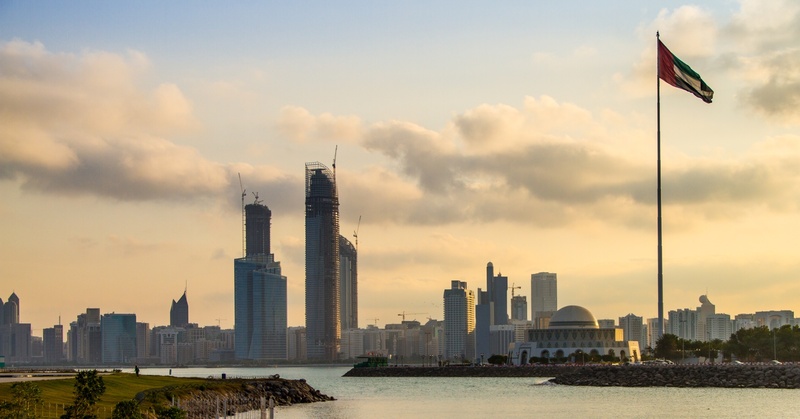 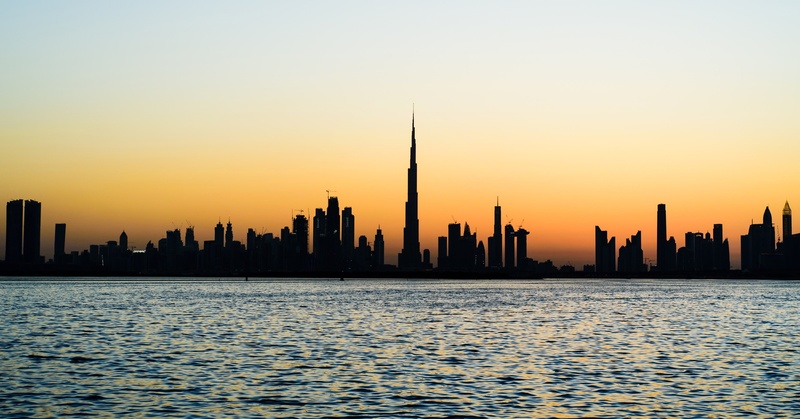 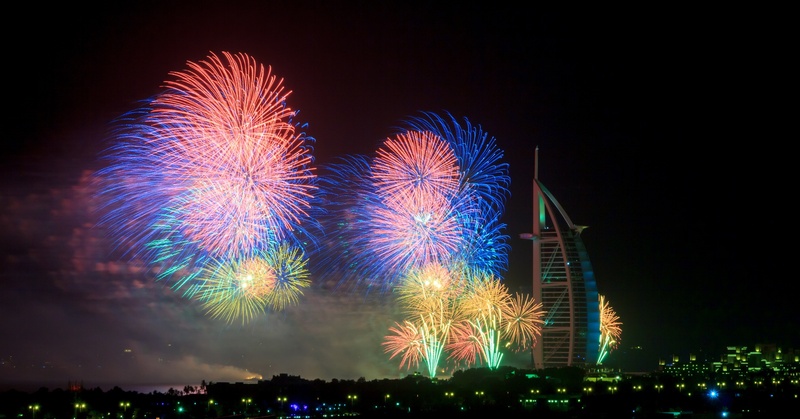 When is the Next Public Holiday in UAE?